as a vehicle for financial & personal prosperity greater than they imagined. Some of our business statistics. 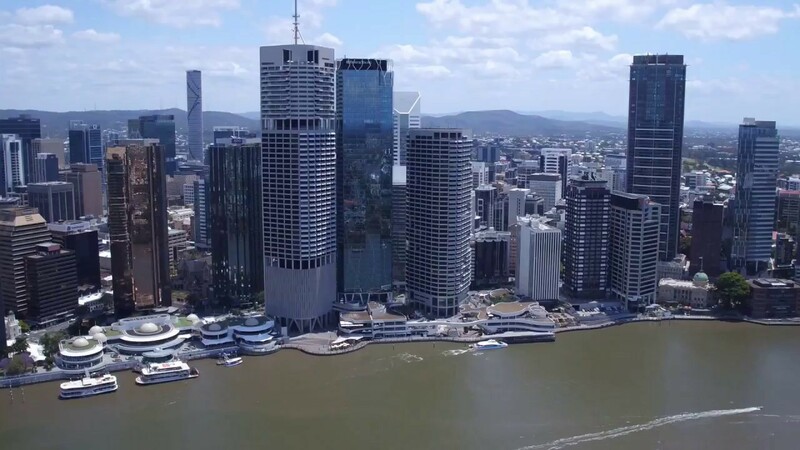 Dugan & Co Property specialise in Sales, Leasing & strategic property solutions of Commercial, Industrial and Retail properties in the Australia TradeCoast, North & South Brisbane and surrounding areas. The foundations of Dugan & Co is delivery of personalised expert property advice to achieve the optimum outcome for our clients and develop longstanding relationships.